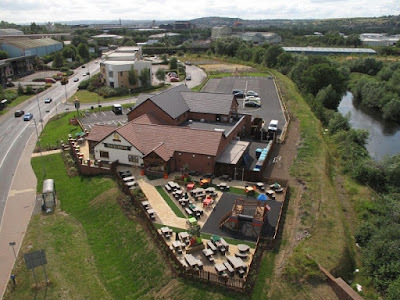 The opening of the new Hungry Horse pub has signalled the completion of St Paul's Developments' Phoenix Riverside business park in Templeborough, Rotherham. 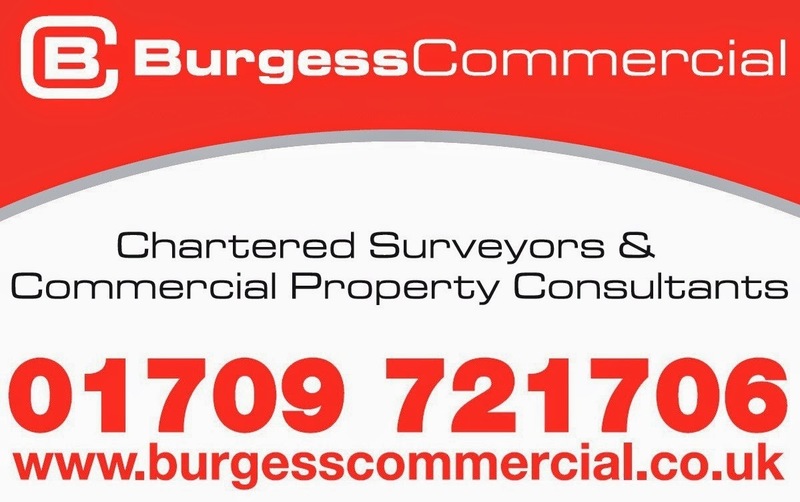 Regeneration specialist St Paul's Developments identified the six acre site as prime for commercial development some years ago due to its prominent frontage on to Sheffield Road and proximity to both Rotherham town centre and Junction 34 of the M1. The local developer created 26,000 sq ft of offices which are now let to Rotherham Council, the Royal Mencap Society, In-Tend Ltd and St Paul's themselves. Called "The Riverside," the recently opened pub is operated by Greene King, the country's leading pub retailer and brewer, and has created in the region of 60 jobs. 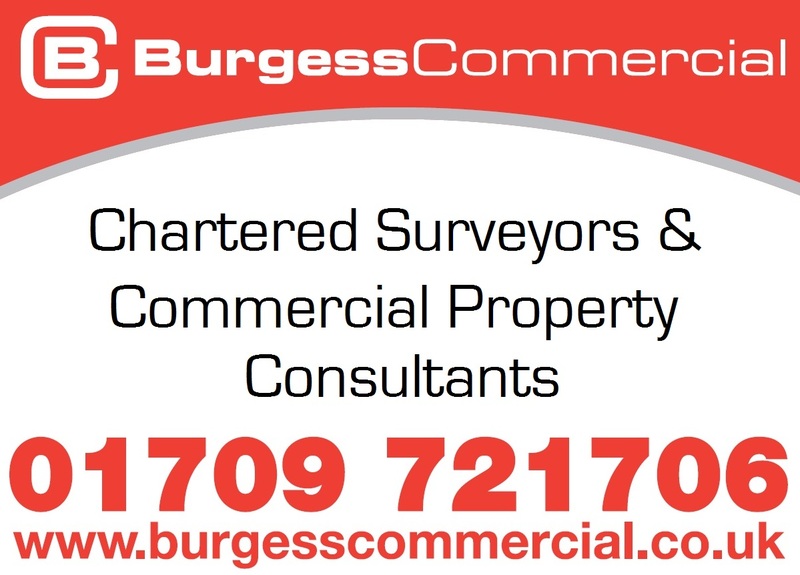 Having purchased a 1.5 acre plot adjacent to the office development, a 9,000 sq ft single unit for use as a 200-cover family restaurant / public house was constructed in a matter of months. The Hungry Horse brand was established in 1995 and now has 240 sites nationally where the focus is on providing a family friendly restaurant and public house where the majority of customers will dine rather than visit solely for a drink. David Newton, managing director of St Paul's Developments, said: "Phoenix Riverside has been an interesting scheme given that the office units were speculatively developed with the support of Objective One funding prior to the downturn. We always firmly believed that this strategic site could play an important part in the overall regeneration of the Rotherham area and our initial vision has now been realised. 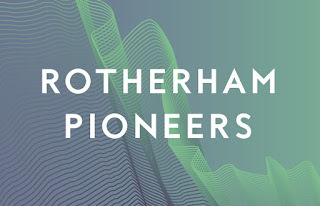 "There has been a significant amount of investment into the Sheffield Road area in recent years and as a result, this major arterial route has become home to some major new occupiers bringing with them positive contributions to the local economy and new jobs for the people of Rotherham. Developers have had to show a lot of grit and tenacity to bring schemes to fruition and we are incredibly proud to have signalled the completion of Phoenix Riverside as a job creating mixed-use development." Over the last decade the developer has transformed in excess of 300 acres of brownfield land into flagship, job-creating schemes. One development alone, Brookfields Park, secured some 1,800 jobs for South Yorkshire. Working often in partnership with local authorities and land owners, St Paul's Developments utilises its unrivalled regeneration development expertise to bring redundant sites to life. The next scheme for St Paul's is the latest phase of development at the site of the former Dinnington Colliery. 31 East has seen the Homes and Communities Agency (HCA) and St Paul's Developments complete an agreement to create a 750,000 sq ft logistics hub that could lead to hundreds of jobs.